I lovely all of the embroidery on this quilt Catherine, another challenge well met! I love it. Initially I had been thinking of doing fern head spirals too, but I got sidetracked from that. 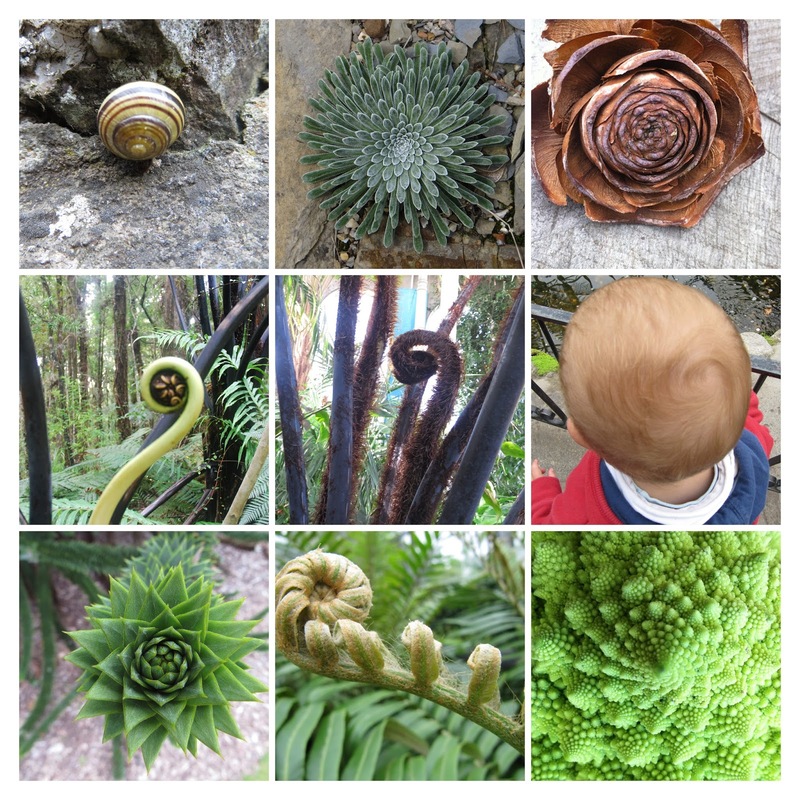 And I love the way you included so many different spirals from nature, this is so peaceful and meditative to look at! I love the details and thanks a million for he close up photos. Lovely interpretation of the theme! Such a beautiful, still, piece that captures perfectly the concept of spiral, as well as some literal depictions of serial. I love the quiet quality to this, which imparts that feeling of being centered and enjoying the gifts of nature. Congratulations on such a fine finish! You’ve chosen an overcast day to highlight the delicate vine, flowers and spirals. I can almost smell the salt water and feel a slight breeze. Hunting for the spirals makes me concentrate on the details. It is a charming scene, very enjoyable. I love Robin Hood's Bay. I like how you have included different versions of the spiral, even the bindweed, which I fight a constant battle with. I love the delicacy of the piece and the organic shapes contrasting with the solidity of your headland behind them. Hi Catherine! This is a test comment. Have spent all night trying to figure out why I suddenly cannot post comments to any blog pals. This is actually the Fifth Test Comment I am trying tonight. Maybe five is the charm?